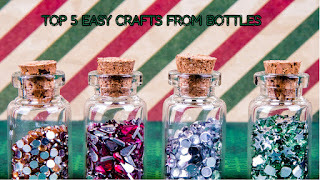 hello friends.this blog is all about best easiest diy and crafts to make at home to use in day to day life.i have choose some fantastic video tutorial which give you superb top 5 ideas to make best diys and crafts at home with waste bottles.i hope you will like this best diys and crafts ideas. 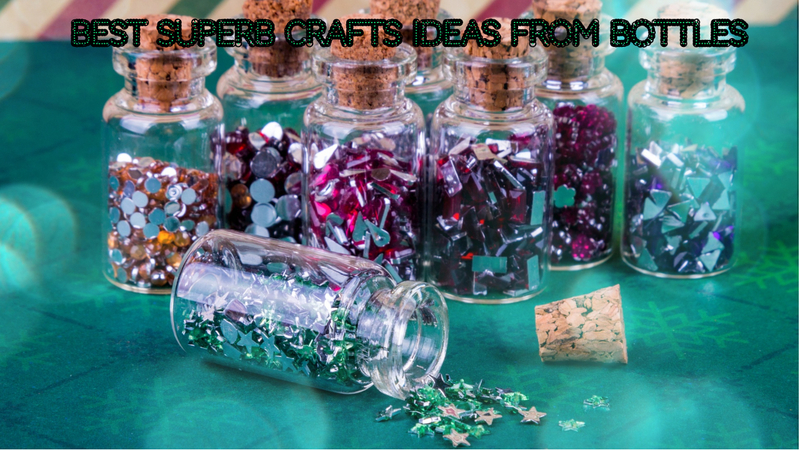 today waste management is big problem in world since such craft and diy ideas will be so useful in waste management in world.plastic bottles waste can be utilized to make best home decor rather make plastic pollution in environment. 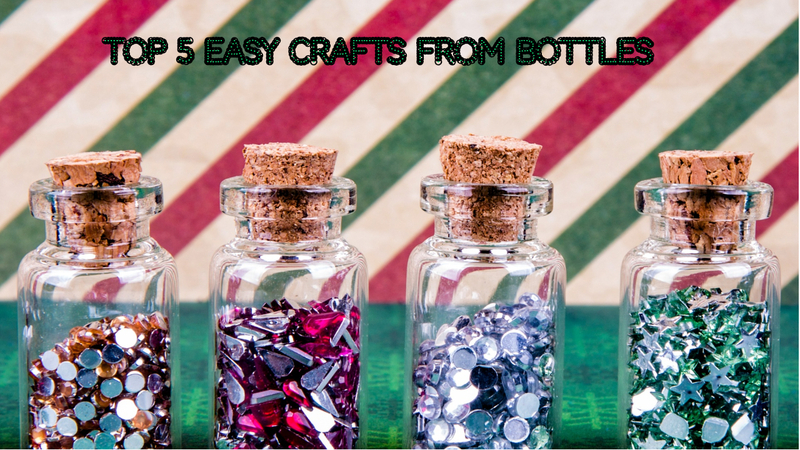 this blog,i will give you the best ideas to use waste bottle to make fantastic craftes at home without any trouble. please this superb and most useful top5 video tutorial for make best crafts at home with waste bottles. 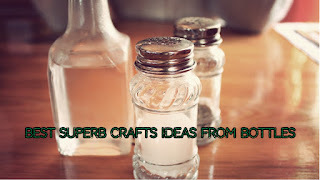 3.make Plants Hanging form Waste Plastic Bottle for Home Decoration.